LONDON, Sporting Alert — English Premier League standings and results on Sunday, August 27. Manchester United continue to roll, but Arsene Wenger and Arsenal are in trouble after the latest drubbing at Anfield. Manchester United went two points clear at top of the Premier League standings after what manager Jose Mourinho described as a solid performance at home on Saturday. The Red Devils were frustrated for the first 70-minutes of the game against Leicester City before increasing the tempo to grab two goals from substitutes Marcus Rashford and Marouane Fellaini to seal the 2-0 win at Old Trafford. Mourinho’s side has now won all three of its games to start a Premier League season for the second successive term. Meanwhile, on Sunday, Liverpool hammered an uninspired Arsenal 4-0 to move up to second place in the English Premier League standings with seven points. 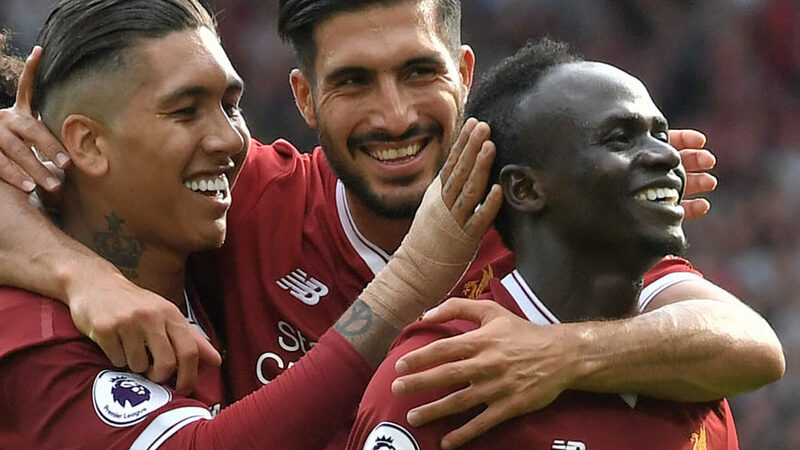 Roberto Firmino, Sadio Mane, Mohamed Salah and Daniel Sturridge were the goalscorers for Liverpool in the rampant display. Champions Chelsea easily beat Everton 2-0 at Stanford Bridge for back-to-back wins after losing to Burnley on the opening weekend. 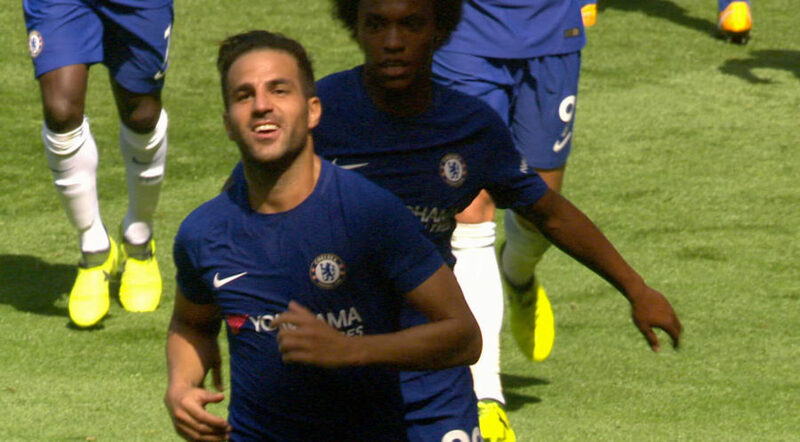 Cesc Fabregas and summer recruit Alvaro Morata found the back of the net for the Blues, who led 2-0 at halftime. Also on Sunday, Tottenham woes at Wembley Stadium continued after they surrendered another late goal and had to settle for a 1-1 draw with Burnley. Dele Alli had given Spurs the lead in the 49th minute but Mauricio Pochettino’s team was once again left frustrated after debutant Chris Wood scored in stoppage time to make sure the host team dropped more points at home this season. Tottenham were defeated 2-1 by Chelsea at Wembley last week. Other teams picking up wins in Week 3 were Manchester City, who picked up a late 2-1 win over Bournemouth and Newcastle United, who hammered West Ham United 3-0. Swansea City bounced back from last week’s defeat to Manchester United with a 2-0 victory over the struggling Crystal Palace. Man United are the only perfect team this season, while Bournemouth, Crystal Palace and West Ham United are 0-3 in three weeks of action.